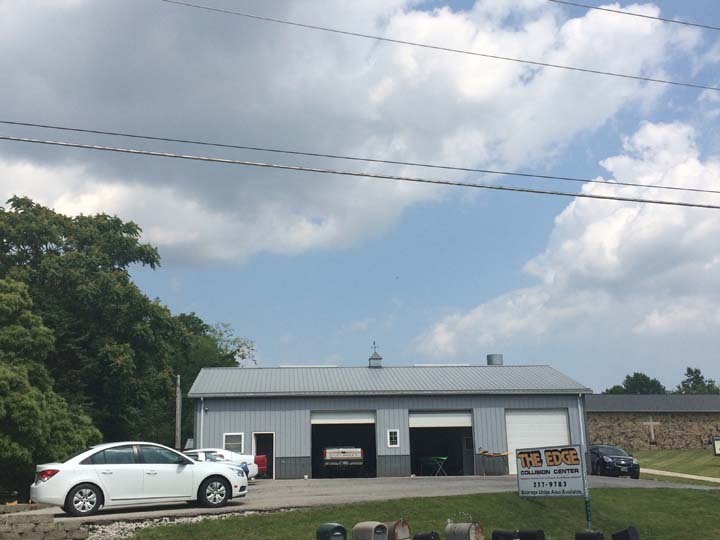 The Edge Collision Center, in Bedford, IN is the area's auto and collision repair professional serving Lawrence and surrounding counties since 2002. We sell BASF Paint, 3M, and Norton products. 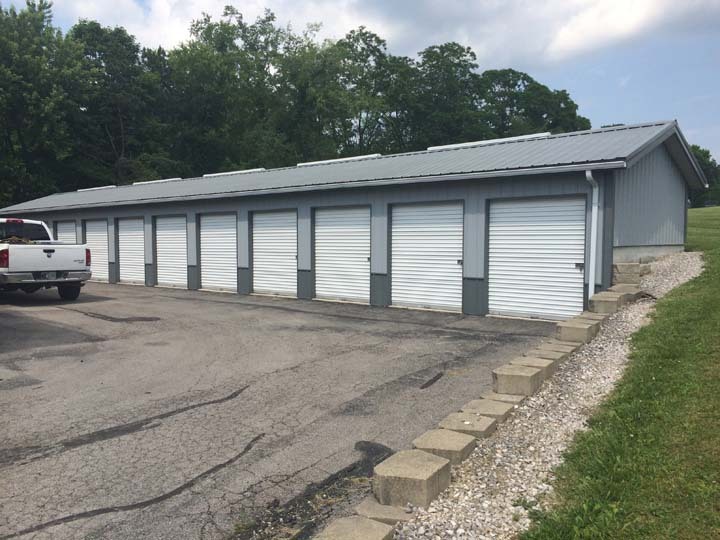 We offer storm and hail damage repair, and paintless dent services as well as storage units. We welcome insurance claims. 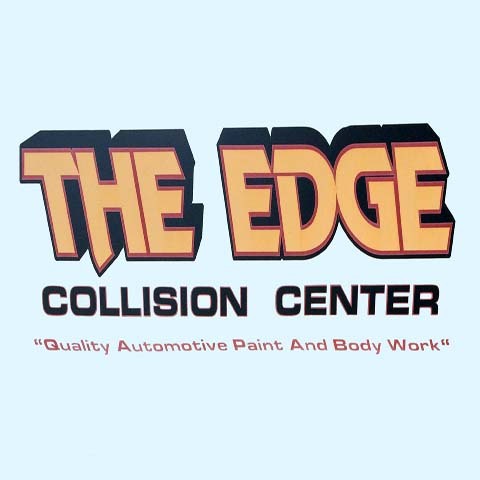 For all your auto body and collision repair needs, contact The Edge Collision Center in Bedford! Established in 2002. 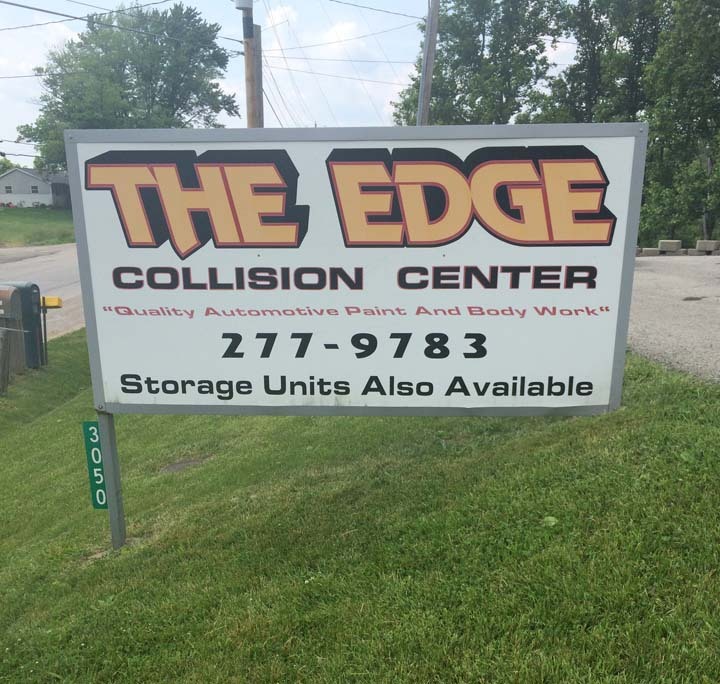 The Edge Collision Center is proud to serve our local area which includes Lawrence and Surrounding Counties, Bedford, and Bloomington. We specialize in Foreign and Domestic, Custom Motorcycle Painting, Auto Body, Storage Units, Collision Repair, Insurance Claims Welcome, and Over 31 Years Of Experience since 2002. 3050 Old SR 37 N.